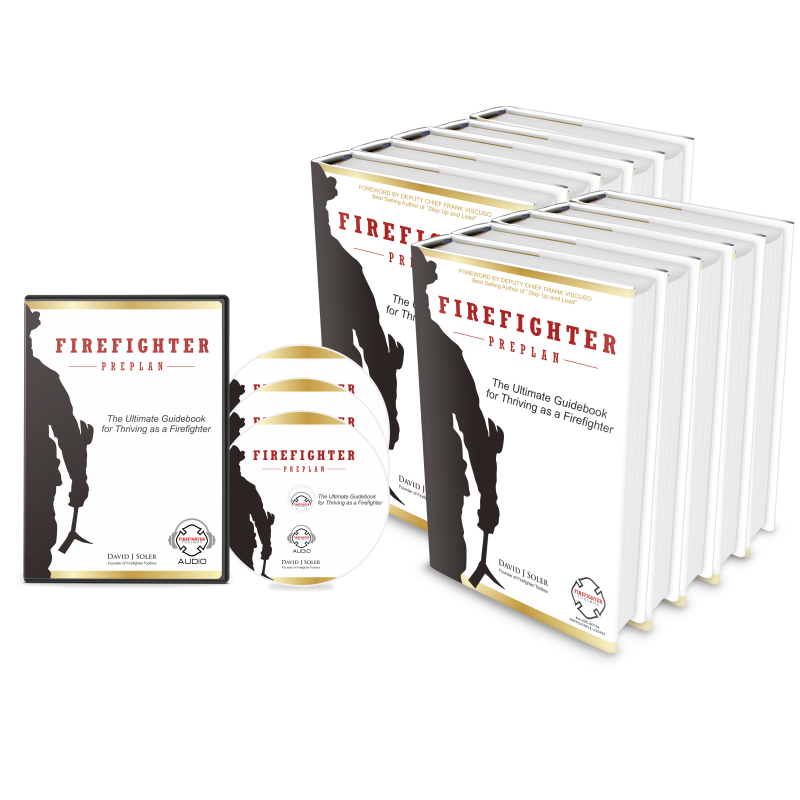 Firefighter Preplan is a must read for every firefighter who desires to take their career to the next level. David provides a simple, yet effective, roadmap to success in the fire service. As a chief officer, I provide a copy of this book to every firefighter that enters my department. Please complete the form below and we will follow up to answer any questions or make the order.